Almost each and every cryptocurrency has lost its price in the recent months. The market has not been very kind for the top virtual assets, including Bitcoin, Ripple, Ethereum and many more. FuturoCoin also has dropped, but much less than others. So far, the beginning of 2019 has been good. Now, we want to go higher. Much, much higher. As we said earlier, the market has struggled in recent times. FTO did survive difficult times, even making a small progress, while almost every other cryptocurrency registered losses. 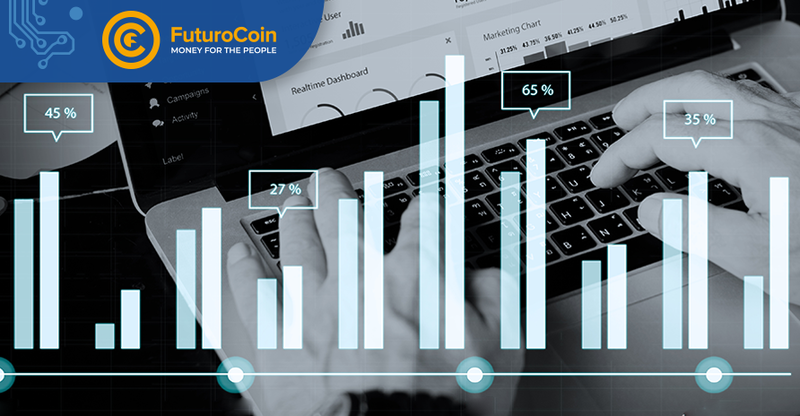 FuturoCoin was designed with smart solutions which created a new, fresh, fast and transparent cryptocurrency. Thanks to its speed, it is easy to adapt to any industry. FTO is nothing like other crypto where developers and whole community quarrels over future development. Our crypto doesn’t have any destructive disputes and is growing firmly. These two components above combined give the perfect mix of a useful and valuable cryptocurrency with a bright future ahead of it. 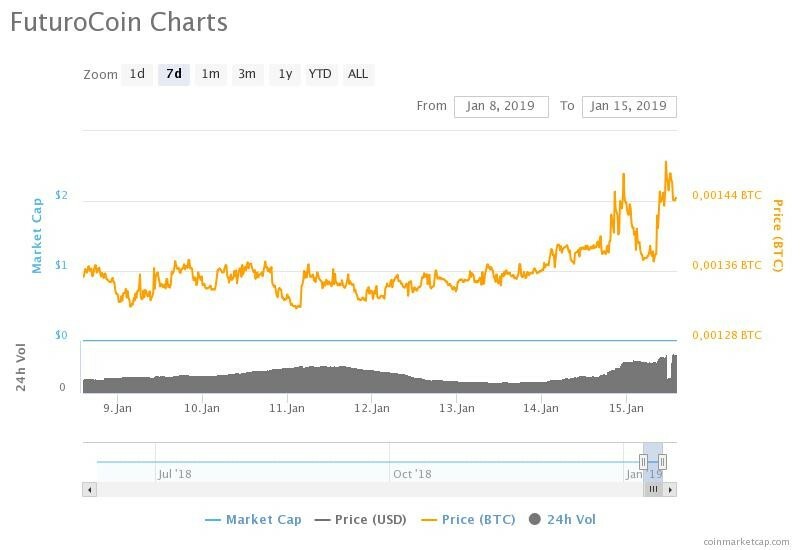 FuturoCoin keeps pushing up. If the horizon is the limit, FTO is going to the moon. Over a year ago, there was a decline in the cryptocurrency market. However, only a few weeks later, the crypto industry had its best moment in history. Price of Bitcoin went through the roof, and almost all other coins went to their record numbers. Financial experts suggest that the story can repeat itself. According to many voices from the crypto world, the first quarter of 2019 can be great for cryptocurrency business. So, if FTO, despite the decline of the crypto market, is still going up, we can only imagine how much higher it will be when the market starts to grow as a whole.